A while ago I wrote about my favourite items from my new kitchen. When I started the renovation last year, I had my heart set on having my perfect kitchen. It is still getting there slowly, and will be tiled this month, but there are still quite a few things that need to be done and a few things I have on my wishlist. 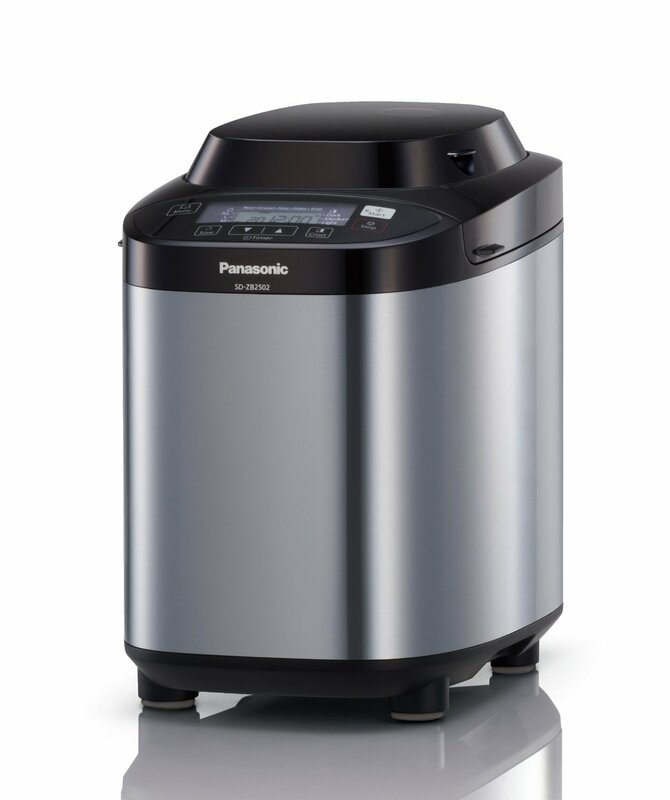 After seeing these bread machine recipes from Panasonic, I have decided that I need one. I had never really considered a bread maker despite working in a bakery for years and loving the taste of freshly made bread. I think having a kitchen I didn't enjoy spending time in, made me lose my love of baking but once it is all done I would love to get back in the kitchen and bake for the enjoyment again rather than just cooking as and when I need to. The thought of the perfect lemon drizzle cake created in a bread maker definitely has me wishing for one of these this Christmas. Of course having my vintage inspired kitchen, I want some nice vintage look accessories. If I am going to start baking again, I will need a decent set of scales right? These 5kg scales look like they would be perfect for weighing out all of my ingredients and won't look out of place on the kitchen counters. They are quite pricey but they would definitely be my first choice! One thing I haven't yet purchased is kitchen storage and this vintage collection is beautiful and a really good price! No kitchen is complete without a biscuit tin and so I have totally justified adding this to my wishlist for that reason alone.